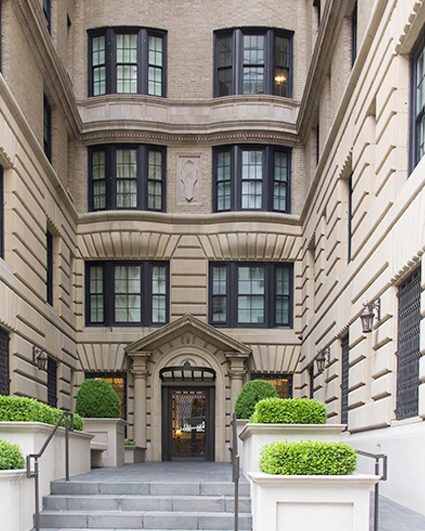 SheltonMindel chose door hardware from Hamilton Sinkler’s Revival Modern Collection to update this historic Upper East Side apartment building for the 21st century owner. Our simple yet classic door lever perfectly complements the polished style of the luxury 14-story residence. Striking a balance between contemporary and traditional, SheltonMindel’s re-envisioning of this classic building ensures the 100-year-old Marquand stands as relevant as ever.